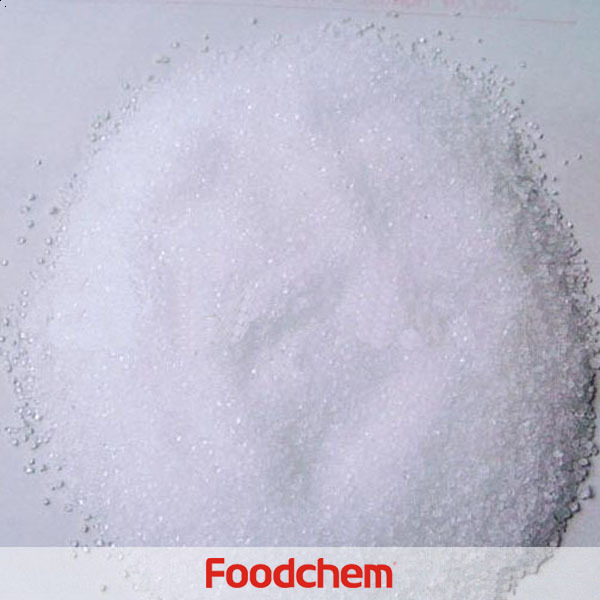 Sucralose is one of the popular food additives and ingredients in most countries, As a professional Sucralose supplier and manufacturer, Foodchem International Corporation has been supplying and exporting Sucralose from China for almost 10 years, please be assured to buy Sucralose at Foodchem. Any inquiries and problems please feel free to send emails to us via sales@foodchem.cn, we will reply you within 1 working day. Sucralose has been approved for using in foods and beverages by FAO/WHO in more than 40 countries including Canada, Australia and China. Sucralose powder can be found in more than 4,500 food and beverage products. 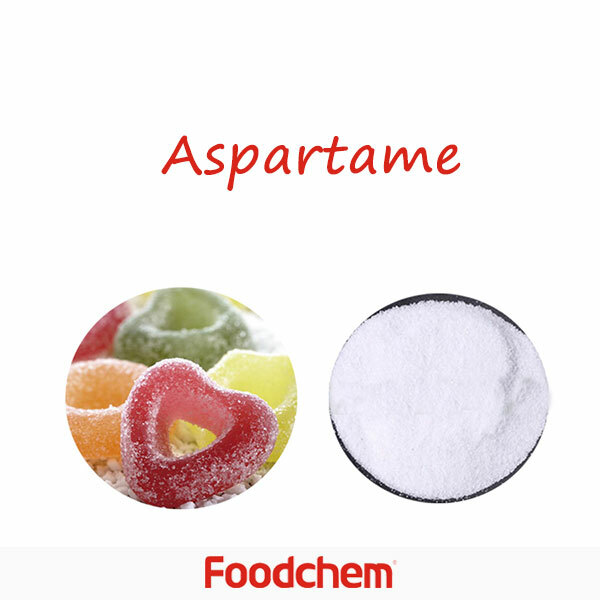 It is used because it is a no-calorie food sweetener, does not promote dental cavities,and is safe for consumption by diabetics.Sucralose is used as a replacement for, or in combination with, other artificial or natural Sweeteners such as Aspartame, acesulfame potassium or high-fructose corn syrup. 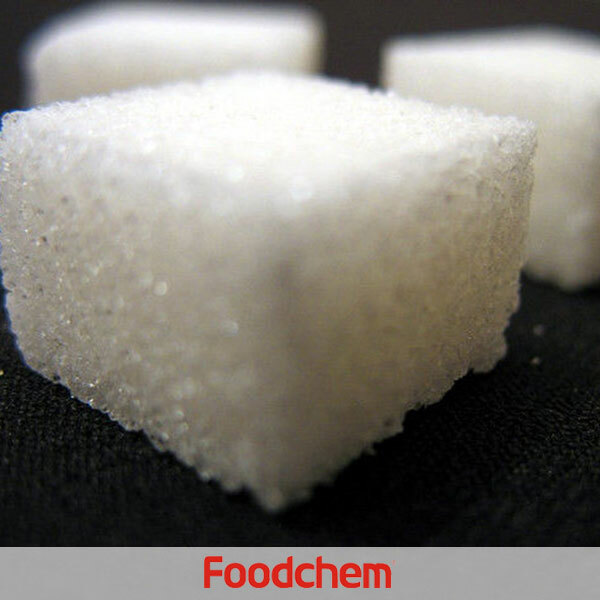 Foodchem is an ISO2008 9001 certified company, as for Sucralose, we can offer HAPPC, KOSHER, HALAL Certificates, ect. 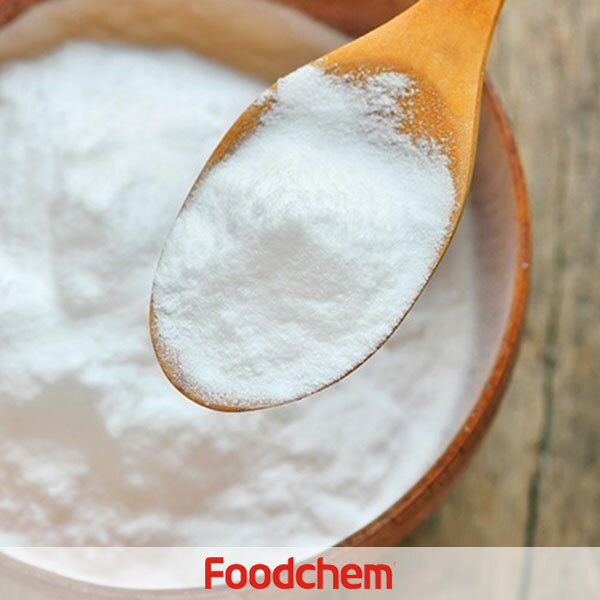 Foodchem is both manufacturer and trading company, we are Sucralose distributor, at the same time, we are manufacturer of other products. 3, What is the Min Order Quantity of Sucralose? Different products have different MOQ, for Sucralose, the MOQ is 500kg. 4, What is the price of Sucralose? 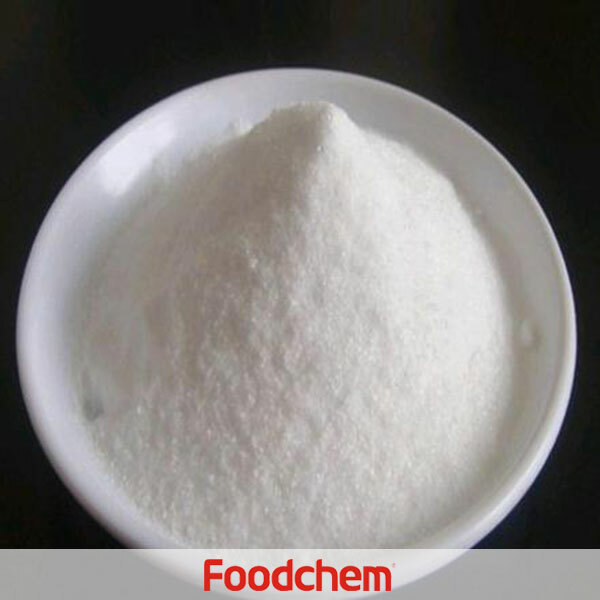 Foodchem is a famous supplier and manufacturer of Sucralose in China, and has been corporate with many Sucralose suppliers for several years, we can provide you with cost-effective Sucralose. We can guarantee to reply your inquiries of Sucralose in less than 24 hours in working days. 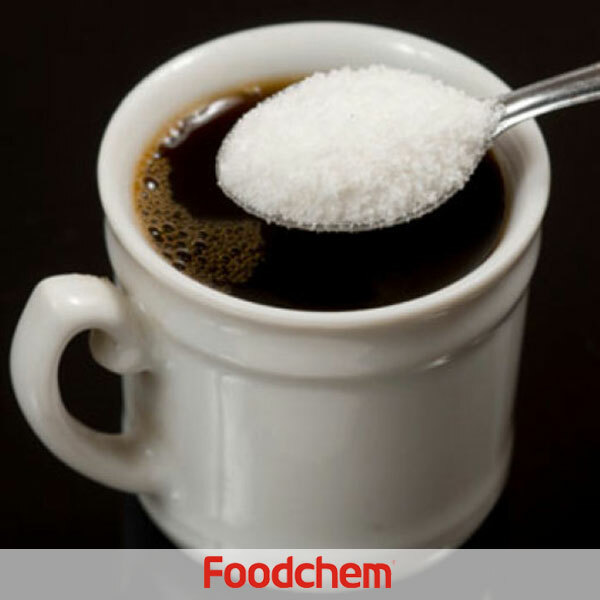 FOODCHEM A : thank you for the comment,We have been exporting sucralose for more than 10 years and are currently developing a sucralose compounding sweetener. we will contact you soon by email. Saul MartínezQ : I´m interested in Sucralose powder. Please send us current prices for 500 kg and if there would be a shipping cost for it to be deliver to Monterrey, Mexico. 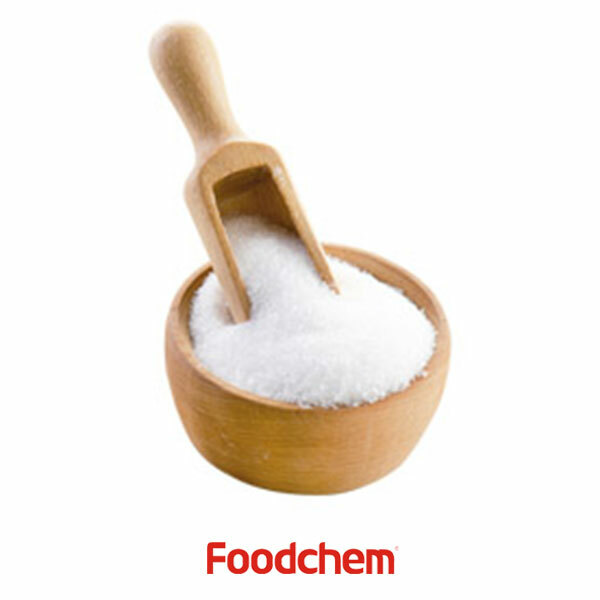 FOODCHEM A : thank you for the comment, we will contact you soon. fidel parraQ : we are looking for Sucralose Powder, a sweetner same as suger we have scanned your website and find your company reliable , if you have sucrlose please send me full details and price, thank you! 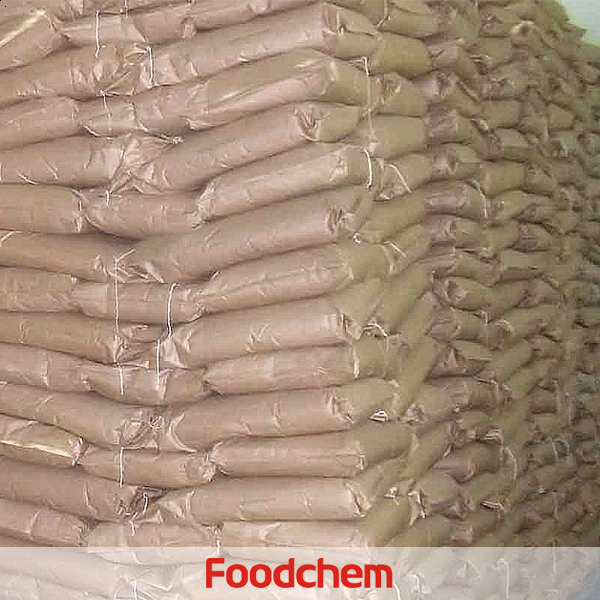 FOODCHEM A : Thanks for your enquiry,our sales manager has sent email to you,pls check your mail-box,if you have any other question, pls feel free to contact us. Beláz Kriesch Q : we’re interested in Sucralose powder. Please send us current prices for the following quantities: 1000 kg Sucralose powder 2000 kg Sucralose powder I’m waiting for your reply! 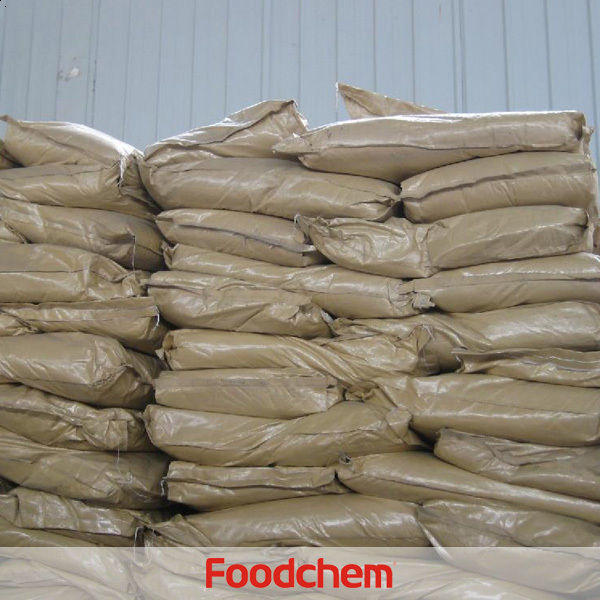 FOODCHEM A : We have just send a quotation to your e-mail, psl check your mail box,early reply would be highly appreciated.